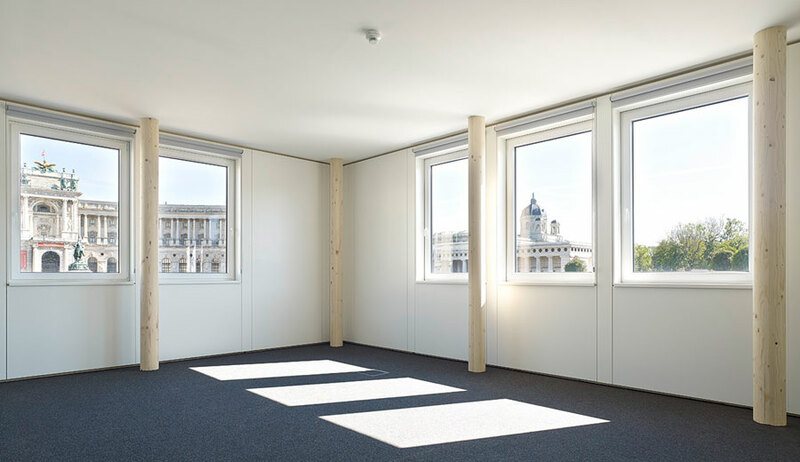 In the centre of Vienna, three temporary buildings were established to serve as substitute accommodations during the restauration of the austrian parliament. 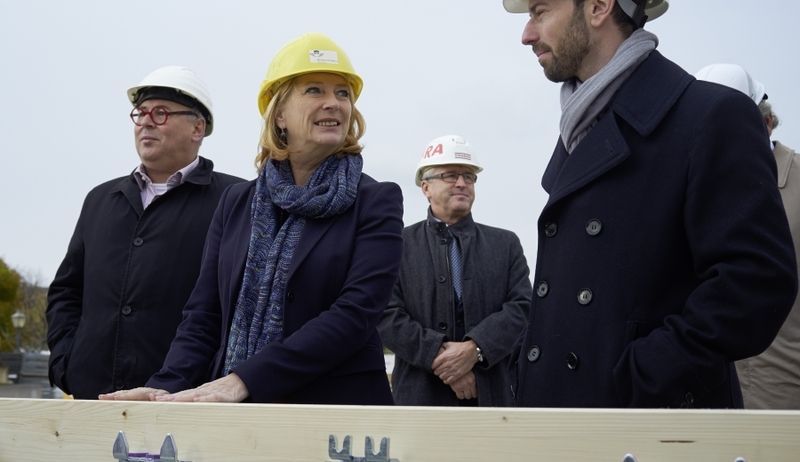 The assembly started on Octobre 17th 2016 and took only six months. 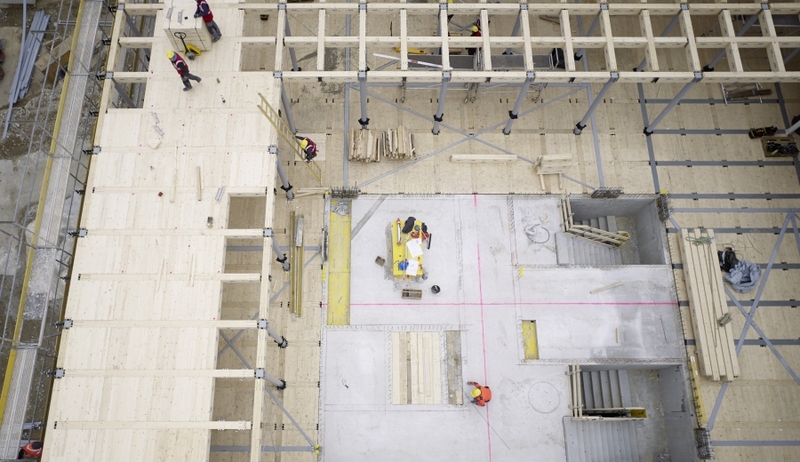 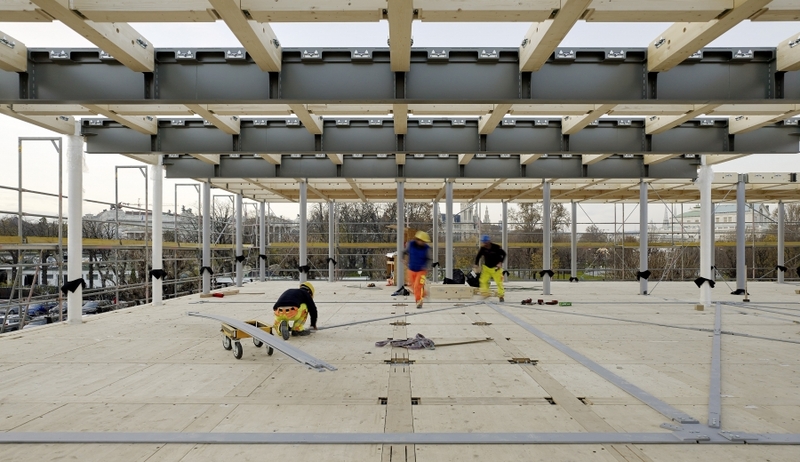 The gross floor area of the project is 11.000 m2. 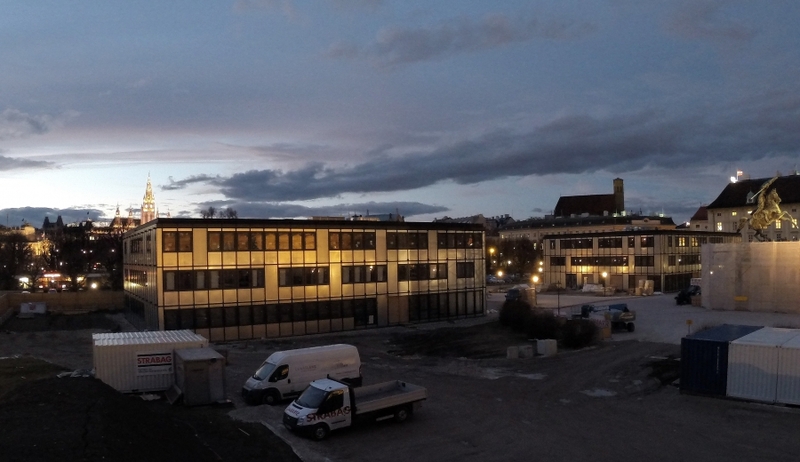 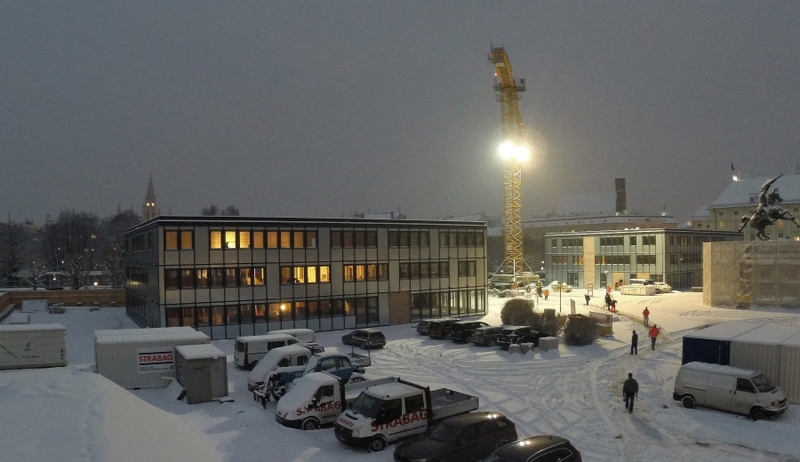 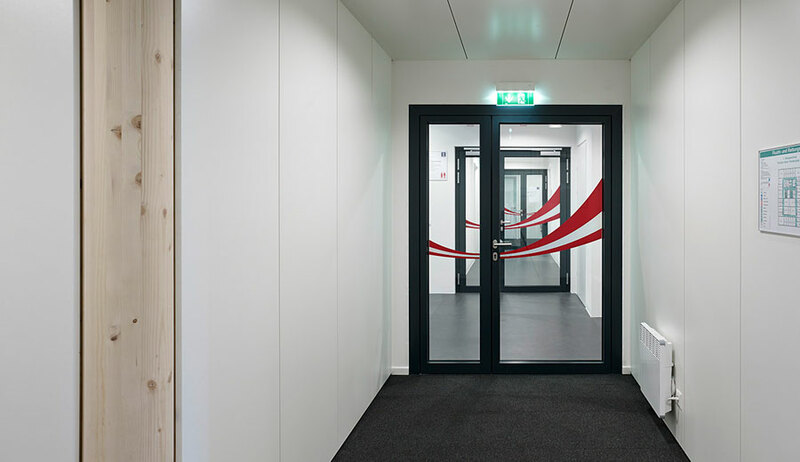 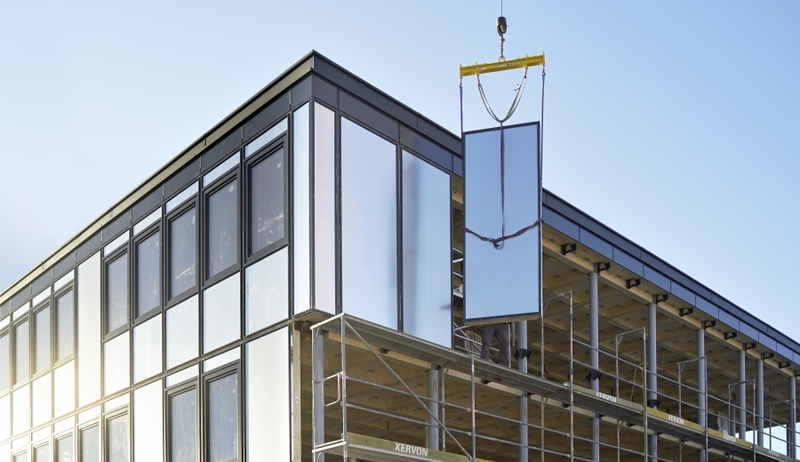 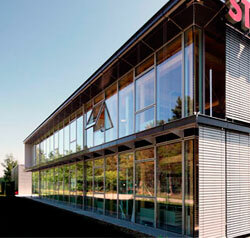 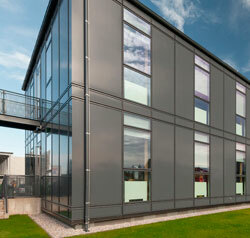 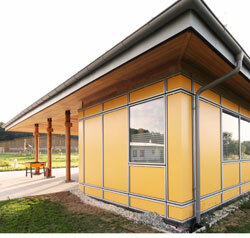 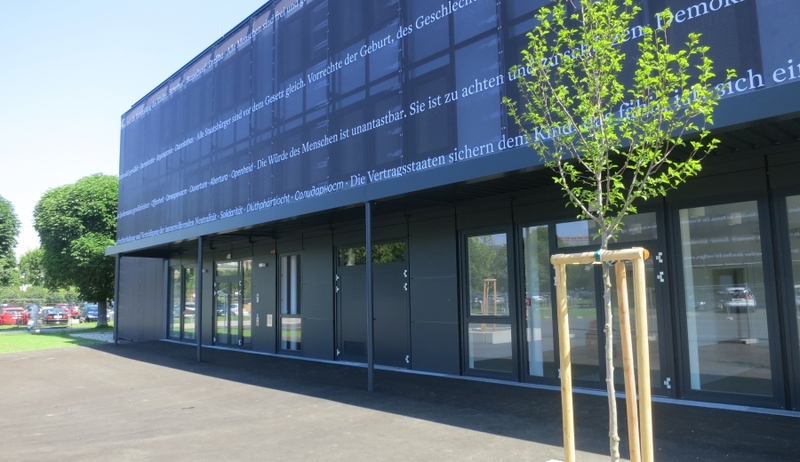 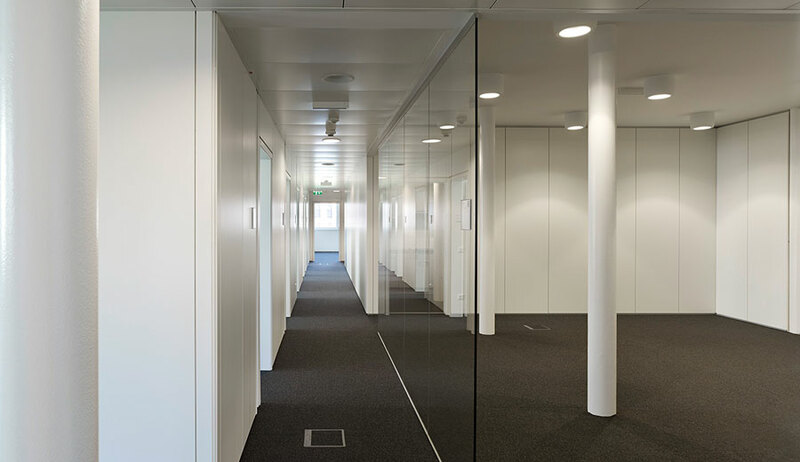 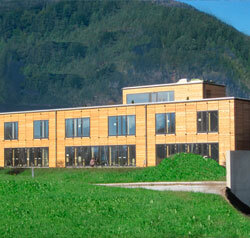 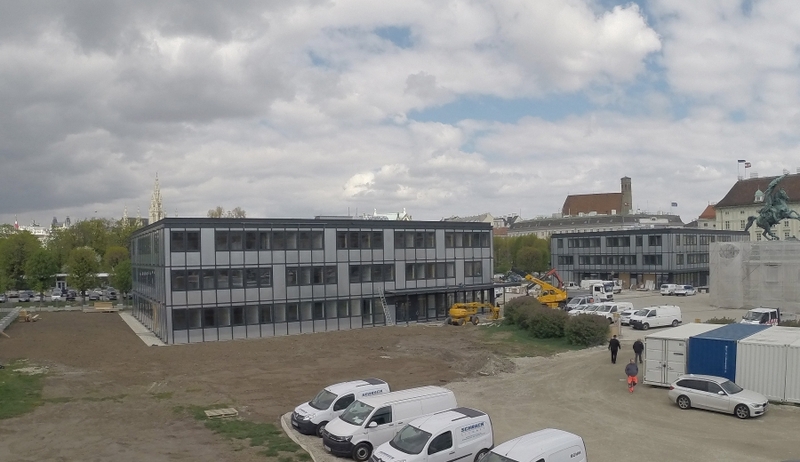 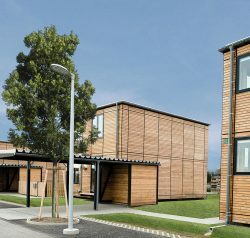 The Lukas Lang Building System was used in combination with a massive core construction that was provided by Strabag AG. 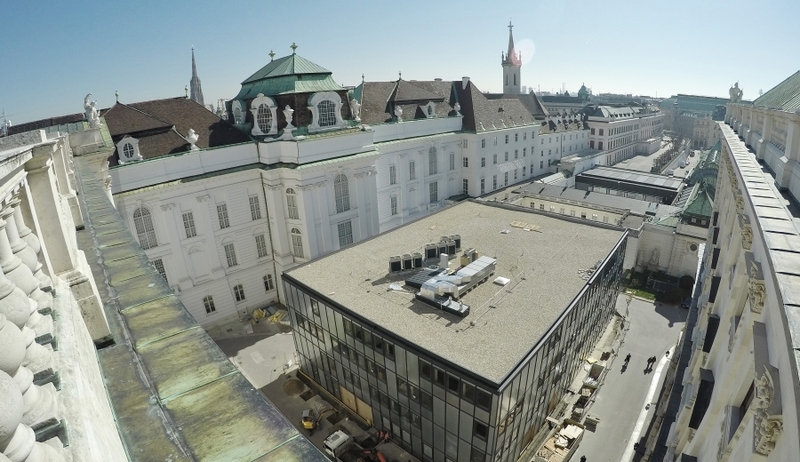 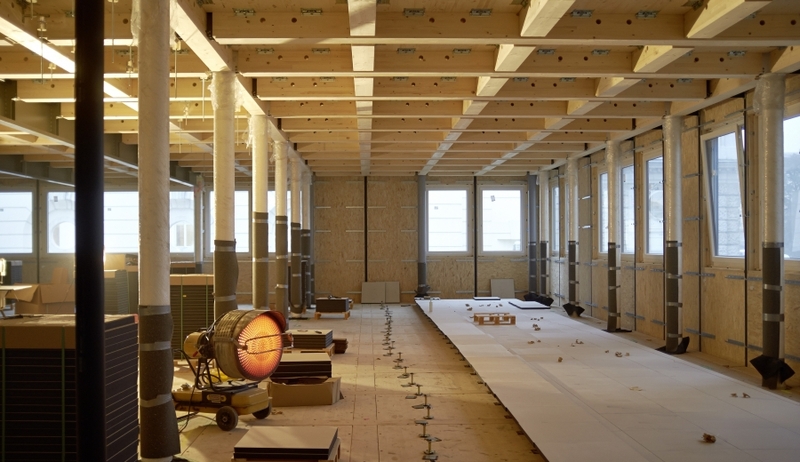 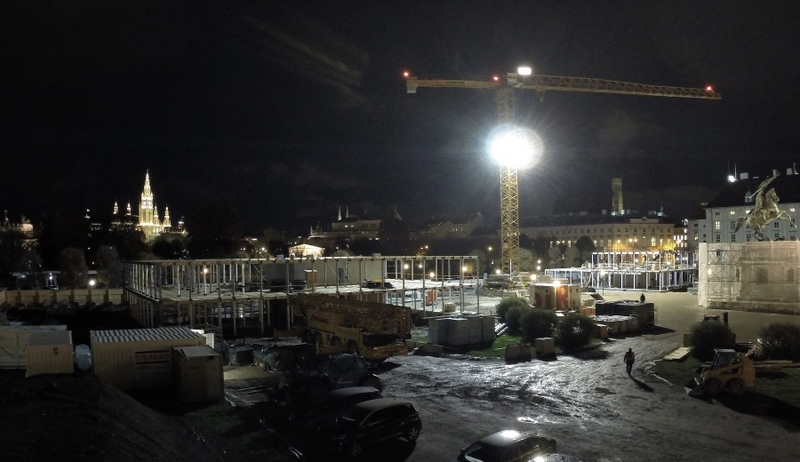 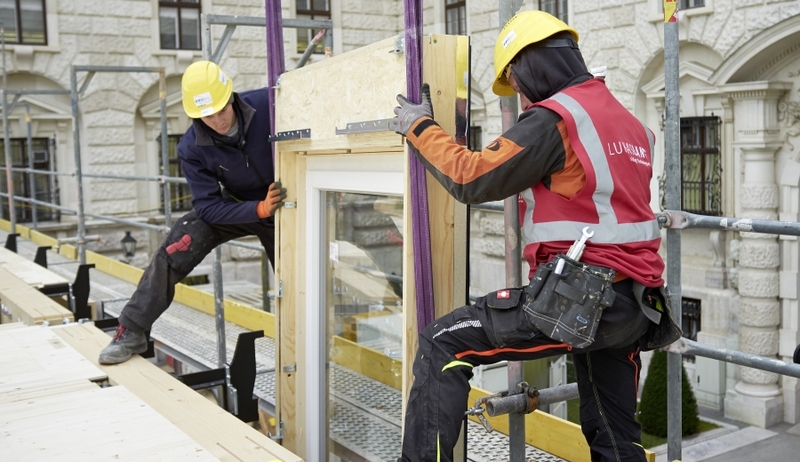 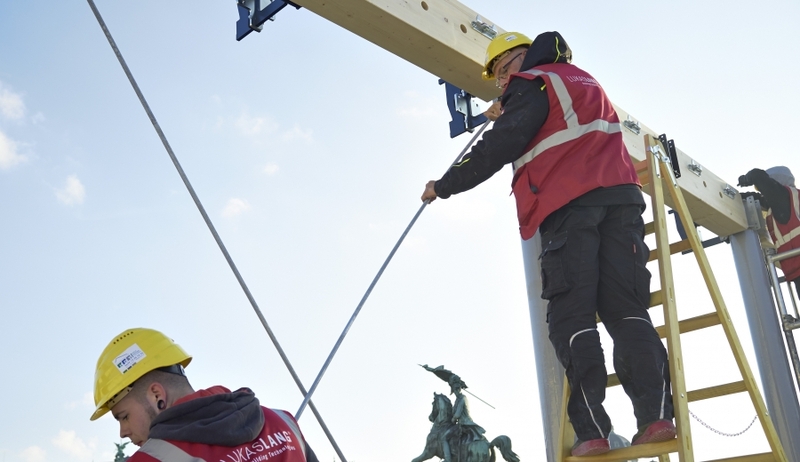 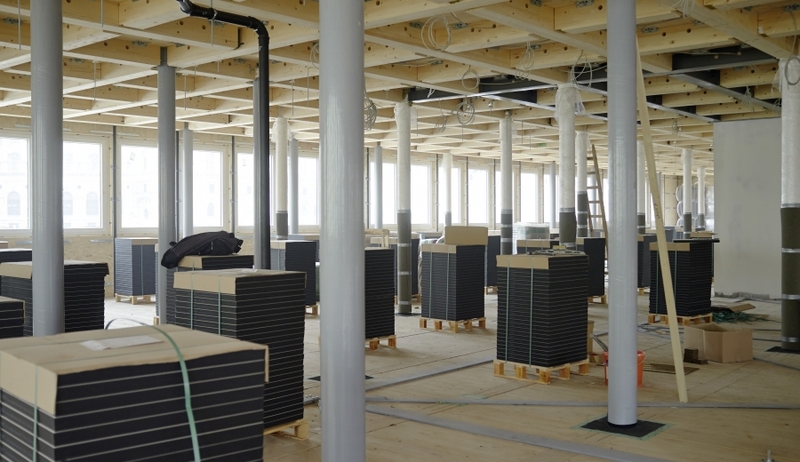 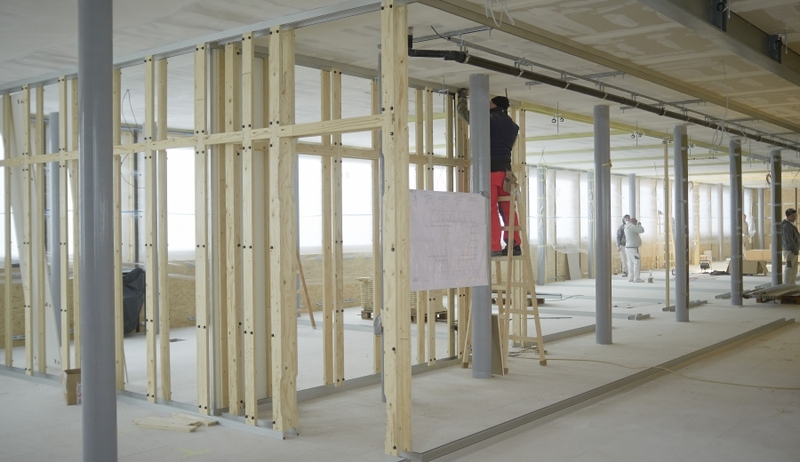 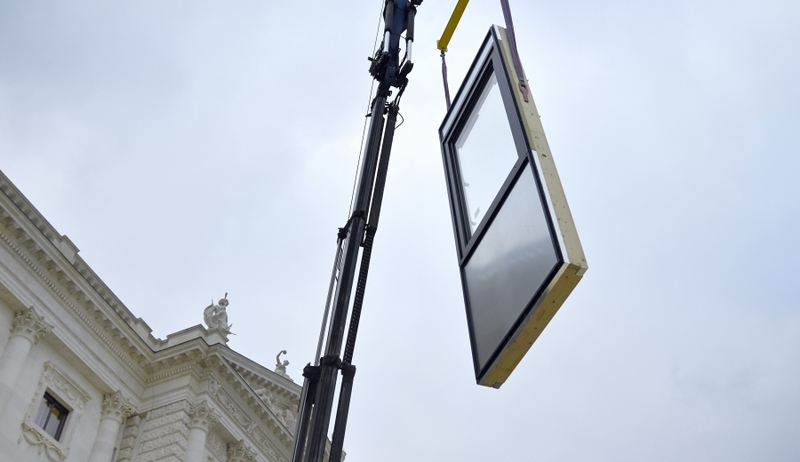 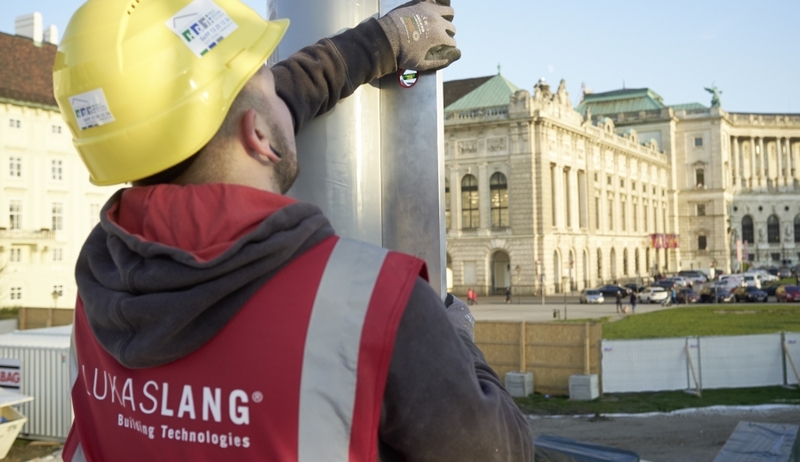 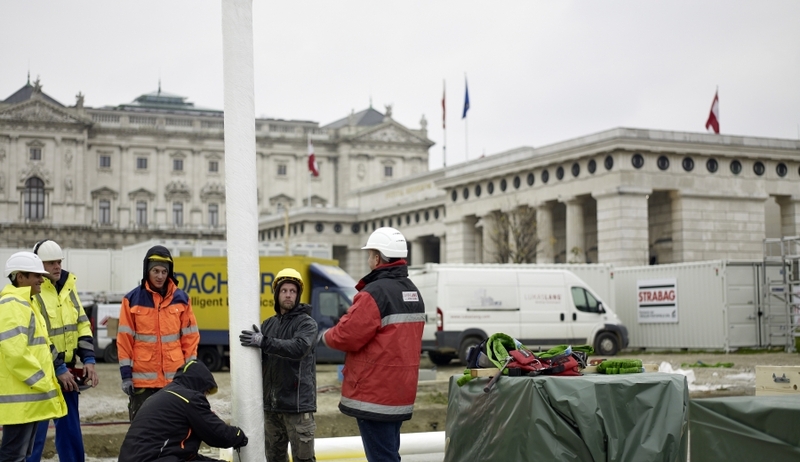 After the restauration of the austrian parliament, the temporary buildings will be disassembled and reused. 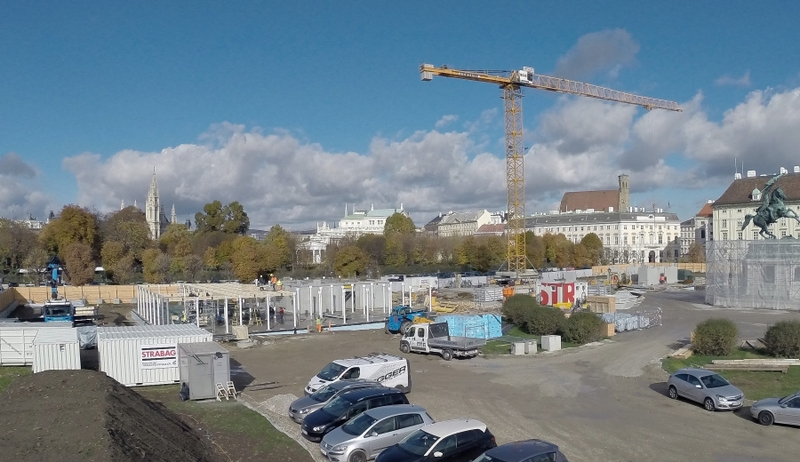 Impressions of the construction site in the heart of Vienna.